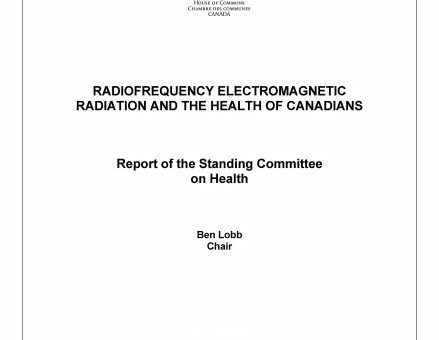 We recently shared our response to the Health Minister Philpott’s reply to the HESA recommendations regarding Report 13 – Radiofrequency Electromagnetic Radiation and the Health of Canadians. Here we have outlined the history of HESA’s Report 13, our involvement, response, and all the necessary links to learn more and stay on top of this emerging health crisis. HESA, The House of Commons Standing Committee on Health, is a Parliamentary Committee that studies and reports on matters relating to the mandate, management and operation of Health Canada. They also review and report on issues referred by the House of Commons, and study matters they themselves choose to examine. In compiling their reports, they hold public meetings, gather evidence from studies and hear testimony from a range of expert witnesses on the topic or issue they are studying. At the completion of any study, the Committee reports on its findings and makes recommendations to the Government of Canada. Once recommendations have been tabled, the Committee usually requests a Government response within 120 days from the Minister of Health and her department. On February 24, 2015, HESA adopted a motion to study Health Canada’s Safety Code 6 on human exposure to electromagnetic energy. After three full days of hearings, reviewing studies and questioning expert witnesses, HESA issued their final report and findings to the House of Commons. Research, report and provide education regarding electromagnetic hypersensitivity. Ensure transparency of Health Canada’s review process for Safety Code 6. 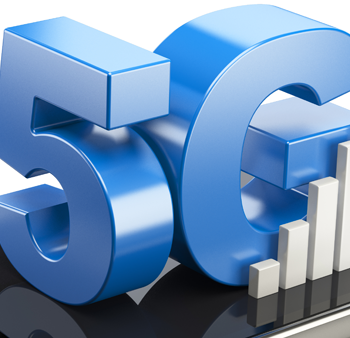 Develop an awareness campaign relating to the safe use of wireless technology. Consider funding research into the link between radiofrequency fields and potential health effects. As parliament dissolved in the summer of 2015 the report was shelved with no obligation for the new incoming Minister of Health to respond. The new Liberal majority HESA committee realized the work that had been done by the previous committee and re-tabled the report to the House of Commons, again starting the 120-day response obligation. On October 6, 2016, The Minister of Health, Jane Philpott, delivered the Government’s response to the HESA recommendations and Report 13. The response was brief, repeated the same false responses we have been hearing from Health Canada for the past 4 years, and provided no real actionable steps to address any of the recommendations set forth by HESA. Refusing to inform Canadians on how to safely use their wireless devices. Misrepresenting Canada’s safety guidelines compared to other countries. Refusing to directly invest in resources to understand electromagnetic hypersensitivity. Failing to meet the international scientific standards for systematic literature review. Dismissing the large body of scientific peer reviewed evidenced based literature clearly proving that Safety Code 6 does not protect Canadians. Download and read the full reply from C4ST regarding the Government’s response to the HESA recommendations in Report 13. Download the full HESA report, Radio frequency Electromagnetic Radiation and the Health of Canadians. Read the Government’s reply to the HESA recommendations. Canadians For Safe Technology is a nonprofit coalition of volunteers. 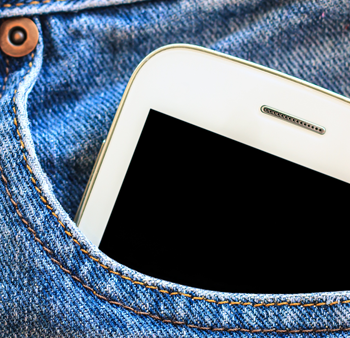 Our mission is to educate and inform Canadians about the exposure dangers to unsafe levels of radiation from technology.